Every time the name Moog is mentioned, one instrument comes to mind. That instrument is the synthesizer. Read how to build a synthesizer. Bob Moog developed the premier synthesizer in the 1960s. Even in his death, his instruments still remain quite popular among lovers of music. His company organizes an annual festival dubbed Moogfest which brings together players from the art, technology, and music industry. The company is currently headed by Mike Adams who has been on the lead for 14 years now. In an exclusive interview, he passionately described Bob Moog saying that he was both a brilliant genius and a talented engineer. He described himself as a musician’s instrument designer which explains why he always had numerous pens. Even though he agrees with Bob’s description of himself, he is stresses that Bob’s abilities surpassed it. However, it is evident that he had a great role to play when it came to decision making. For instance, Moogs once hired a New York publicist and paid him a wooping $25,000 annually. That happened in the 1960s and that was lots of money then. By doing so, he intended to increase his popularity and to sync the synthesizer with his name. That paid a whole deal seeing that years later his name remains synonymous with the synth even in his absence. 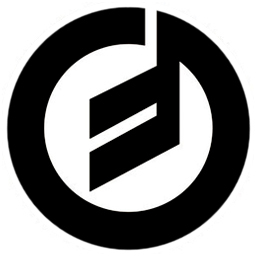 Moog strives to develop electronic musical instruments with special preference to the synthesizer. The synthesizer is a programmable instrument. Users can achieve an ancient instrument’s sound by twisting and turning its knobs. It comes with untold creativity which enables music artists to create sounds and accomplish them on this instrument. Adams is not worried about the ever rapidly growing technology and availability of digital gadgets overtaking the synthesizer. 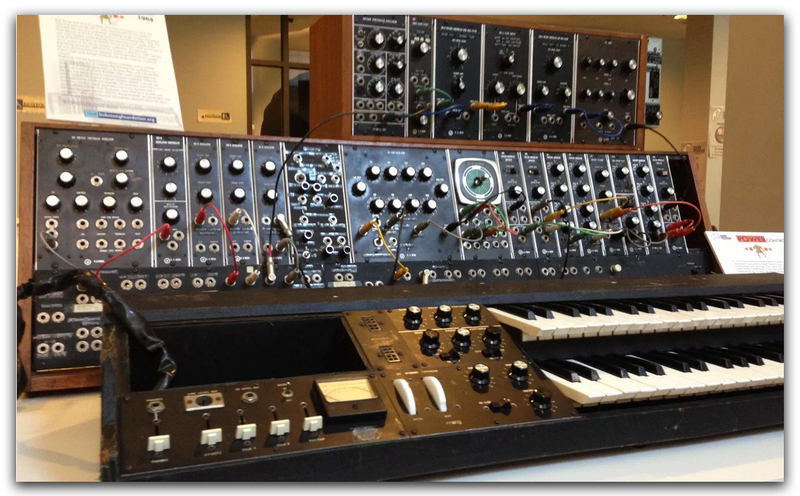 On this he said: Moog does not plan to abandon the synthesizer in favor of software or even apps. It is something the company has already surpassed. He reiterates that he took over the company at a time when the world was beginning to embrace software and computers. It is until later when he realized that the fascination with computers and software sort of withered down. When he sought to understand why, he was informed that many players had since realized that while software was efficient and convenient, hardware remained more valuable. Adams lives by the mantra that hardware is more valuable. However, he was fast to note that there was another issue to it, the fact that artists are more interested in getting tangible feedback, such as being able to flip a switch, twist and turn a knob, and revolve the dial. 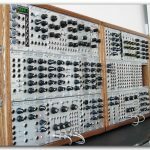 He concluded by saying that the fact that many people sought to get that fascinating experience from software was enough indication of how dynamic the synthesizer is. 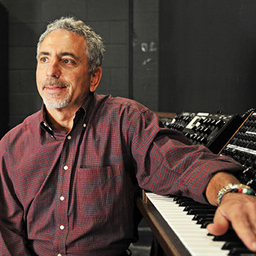 Lastly, Mike Adams joined Moog music in the year 2002 as a consultant. His elevation to a business partner and later the president happened rapidly. He holds qualifications in manufacturing and mechanical engineering.